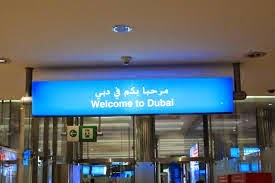 Dubai has banned single and unmarried Nigerians who are less than 40 years old from visiting the country except the person is accompanied by someone who is above 40 and bears the same surname with them. Single ladies/men travelling alone should be 40 years old and above. Married women travelling with children should be above 40 years old. In order to clear a file from the system, a cancellation charge of AED 110 will be applicable should a request be rejected by the immigration department. For Moroccans, Algerians, Libyans, Mauritanians and Tunisians nationality, minimum age requirement is 40 to apply for a visa. 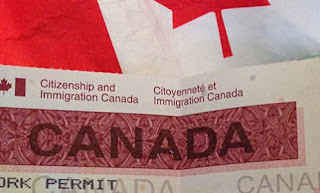 For other nationalities, the minimum age requirement to apply for a visa is 21 for men and 23 for women. Want to travel to us to work and live with a friend. Did I need an invitation letter? Want to travel to U S to work and live with a friend. Did I need an invitation letter and what type of visa do I need?